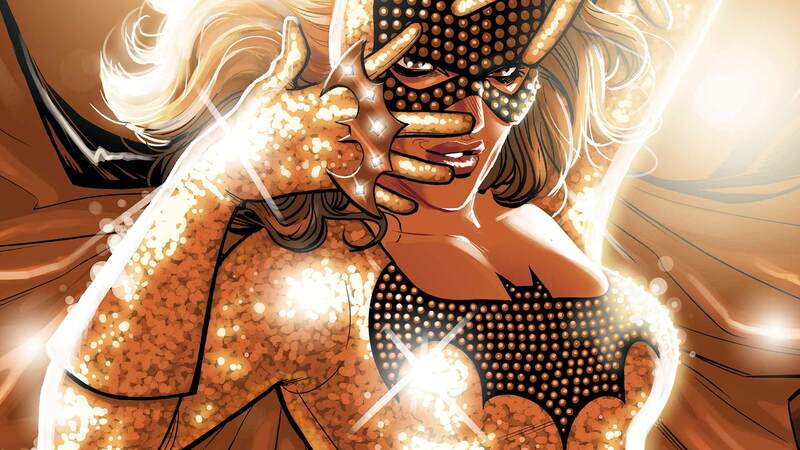 The Batgirl of Burnside is the name on everyone’s lips…but she sure is acting strange since she took up residence in Gotham City’s outer borough! Dangerous joyrides? Photo ops? Sequins? Either Barbara Gordon’s gone off the deep end – or there’s a doppelganger under that cowl!